It's going to be sunny and around 56 degrees today, so GO OUTSIDE! If you like the outdoors head to one of the NH Audubon locations. There's one in Concord at the Susan N. McLane Audubon Center, and another in Auburn at the Massabesic Audubon Center. Before you head out, stop by the Library to borrow one of our birding guides found in the adult and children's sections under 598 or J 598. Perhaps, since it is school vacation time, you won't want to head to a NH center? Less than an hour south from here, in Massachusetts, you'll find the Ipswich River Wildlife Sanctuary. MA February vacation took place last week, so you shouldn't be caught up in crowds if you go today. I recently visited and it was delightful. If you're a bird person, you'll find plenty to identify! It's also maple sugaring time, so look for the trees that are being tapped. If you go outdoors this week be sure to wear waterproof boots since trails will be wet and muddy. And, I must remind you that ticks have already been sighted, so check yourself thoroughly after your adventure! Have fun! This afternoon, from 1 to 3 PM, head to the Library to make your own sand art! All supplies are provided. This activity is free and no pre-registration is required. It is appropriate for all ages, but an adult should stay with younger children to provide assistance. While supplies last. 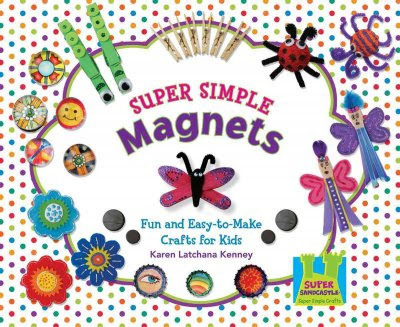 If you can't make it to our drop-in craft afternoon, stop by the Library and borrow one of our children's crafts books that will supply you with inspiration, and, instructions! We have many more, just browse the shelves in the J 745 section to see what you can find! It's February Vacation--What Do We Do? After a day or two of the kids unwinding at home--reading books, playing games, etc., you may want to look elsewhere for something to do. Head down to Charlestown and visit the USS Constitution Museum! This week is right in the middle of a model ship show. This is not for the toddlers in your family, but it may be perfect for your 4th grader (or older) who has some sense of history, appreciates the effort required to build a model ship, and who is able to be awed by the concept of miniaturation! Speaking of models--something else to do this week would be to hane the kids bild models. Borrow The LEGO Adventure Book: Cars, Castles, Dinosaurs & More! by Megan Rothrock [J 688.72 ROT], or any of the dozens of LEGO books we have at the Library, for samples of 200 different things to make! We can find changes in the climate, changes in public opinion, changes in popular music, but one thing that will never change is A CAT. If there's anything on the floor, a cat will chase it. If there's something on a countertop, a cat will bat it off. If there's even a small patch of sun, a cat will place itself under it and purr. alert for balls of dust and other prey. us both with your assaults upon the glass. to feel beneath your ribs a tiger's heart. I had a cat that would jump in the shower after I finished bathing and would assault the drops going down the curtain liner. Needless to say, my curtain liner had to be replaced regularly! This week's lucky rounder-upper of poetry links is Elizabeth Steinglass! Born on this day in 1902, Ansel Adams is one of America's most famous photographers. His breathtaking landscapes, taken out west, are iconic. 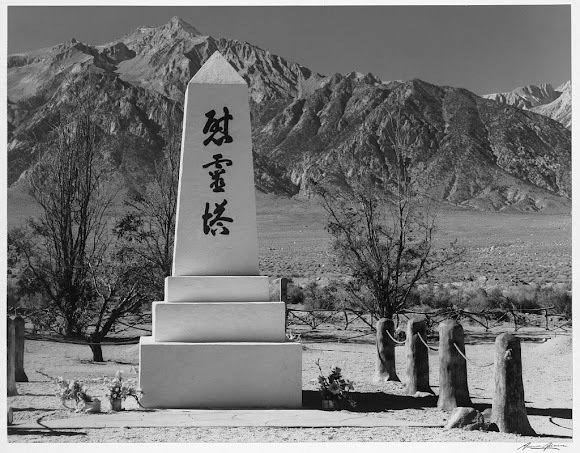 What you may not know about are the photographs he took to record the Japanese-American Internment at Manzanar. It is fascinating look at the camp, but, one needs to realize that the photographs did not tell the whole story... To view the photos, visit this Library of Congress collection. Ansel also wrote about the art of photography in books such as The Camera [770 ADA] and The Print [770 ADA], and he was featured in the documentary film from PBS, Ansel Adams [DVD B ADA]. UNH Broadband Services is New Hampshire’s Internet2 connector for education and research as part of the Internet2 US Unified Community Anchor Network (US UCAN) program. Our community has once again been asked by President Carter and his National Historic Site in Plains, GA to live stream a very special event on President’s Day from 11am-Noon ET, February 19th. The vision for the Department of Education when it was created. Reflections on the Women’s Movement. How the role of the president has been affected by technological advancement in information dissemination such as social media. Found in The Complete Poetical Works of Henry Wadsworth Longfellow [811.3 LON]. 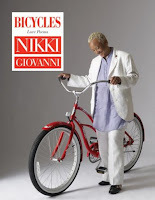 Visit my librarian friend, Jone, at Check It Out, for this week's Poetry Friday Round-Up. Just a reminder that Monday is a federal holiday, so the Library will be closed. 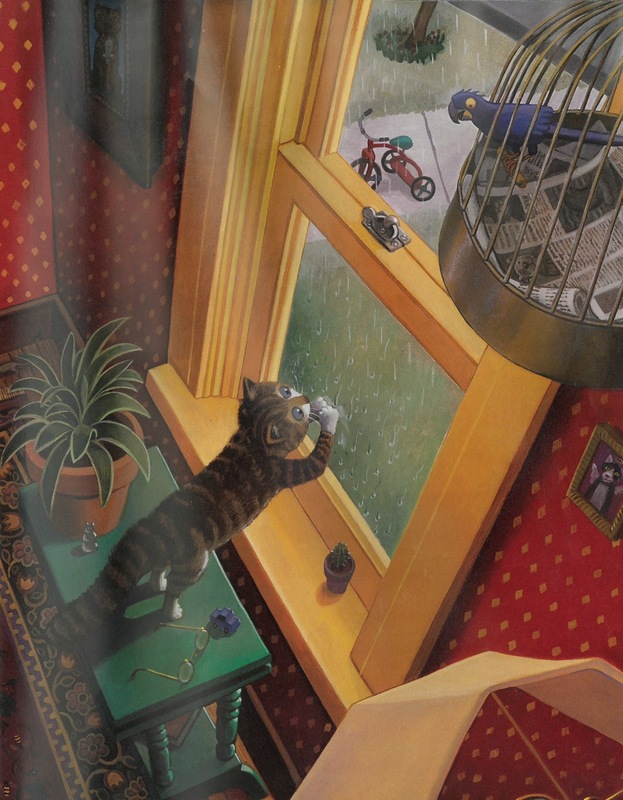 The American Library Association's awards for excellence used to consist of the Newbery and Caldecott winners, which were selected by a committee and announced at the ALA Midwinter Conference. The more encompassing "Youth Media" name is an indication of what is, in 2018, nineteen different awards. 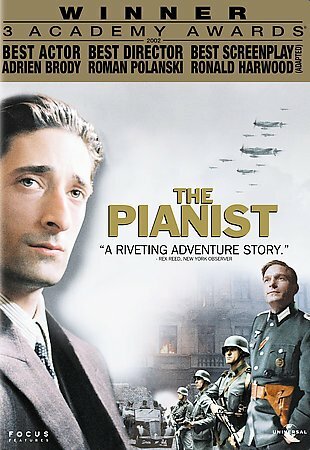 They still include the Newbery, awarded to "the most outstanding contribution to children's literature," and the Caldecott, "the most distinguished American picture book for children," but they also include the Printz for "excellence in literature for young adults," the Odyssey for "best audiobook produced for children and/or young adults," the Sibert for "the most distinguished informational book for children," and fourteen others. This year's winners were announced on Monday, at the conference in Denver. The John Newbery Medal went to Hello, Universe, by Erin Entrada Kelly [J KEL]. For a complete list of award titles and persons, click here. Tomorrow is Ash Wednesday and the start of the Lenten season that culminates in Easter. Lent is a season of deprivation and so, Catholic communities spend the day before the start of Lent celebrating with music, dance, parades, food, and drink. In the United States, New Orleans is the place to go for Mardi Gras. If you can't stand the heat...Get the hell out of New Orleans! Liquor has become one of the hottest restaurants in town, thanks in part to chefs Rickey and G-man’s wildly creative, booze-laced food. At the tail end of a busy Mardi Gras, Milford Goodman walks into their kitchen—he’s spent the last ten years in Angola Prison for murdering his boss, a wealthy New Orleans restaurateur, but has recently been exonerated on new evidence and released. 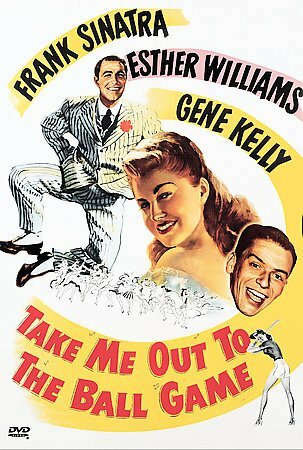 During Mardi Gras week, an ex-New Orleans cop avenges the acquittal of his partner's murderer by kidnapping the defense attorney's trophy wife, only to fall in love with her. Nessa Dahl always had the good sense to steer clear of trouble. Then Jeremiah MacNaught showed up in New Orleans, determined to get to the bottom of a string of bank robberies by two women wearing Mardi Gras masks. Little does Nessa realize that the handsome investigator is convinced she's involved with the crimes--or that he's willing to do anything to get the truth. 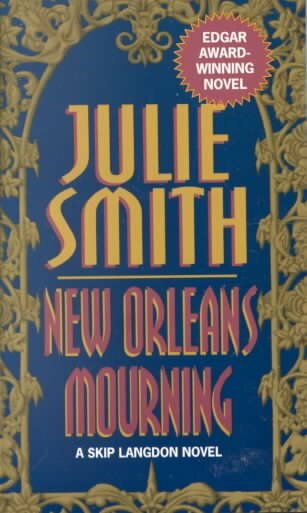 In New Orleans, a pair of undead serial killers is about to turn Mardi Gras into a horror show unless the immortal hitman Bones can hunt them down first. Dear Reader: Life is great for me. 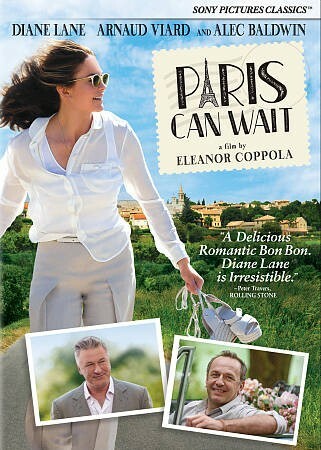 I have my chicory coffee, my warm beignets, and my best friend on the cell phone. Once the sun goes down, I am the baddest thing prowling the night. For centuries, I've protected the innocent and watched over the mankind, making sure they are safe in a world where nothing is ever certain. All I want in return is a hot babe in a red dress. Instead, I get a runaway Mardi Gras float that tries to turn me into roadkill and a beautiful woman who saves my life but can't remember where she put my pants. 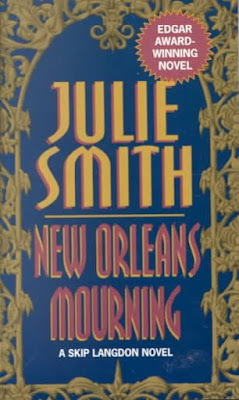 Policewoman Skip Langdon attempts to solve the murder of Chauncey St. Amant who is murdered during the New Orleans Mardi Gras Parade. This is Random Acts of Kindness Week! 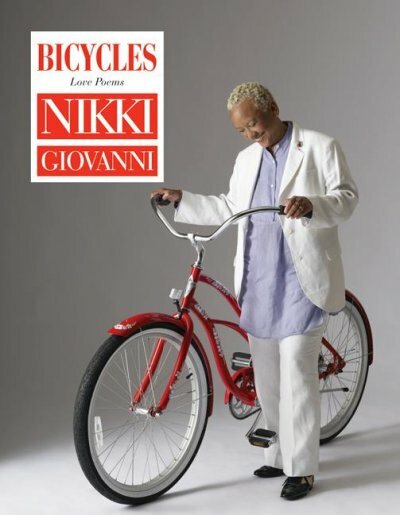 It began yesterday and runs through Saturday, February 17. Of course, every day should be a random acts of kindness day, but we can make a special effort to model kind behavior to our youth during this specially designated week. Adults may be familiar with the book by Catherine Ryan Hyde, Pay It Foward [F HYD]. The book was made into a film starring Helen Hunt and is rated PG-13, so watch the film with your older children. Start a discussion. It is a fine example of the cumulative effect of kind actions. 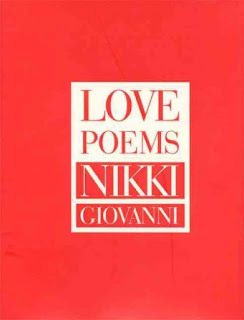 Valentine's Day will be over by time next week's Poetry Friday comes around, so, let's celebrate a little early with a poem from a hand-sized volume by Nikki Giovanni titled, Love Poems [811.54 GIO]. 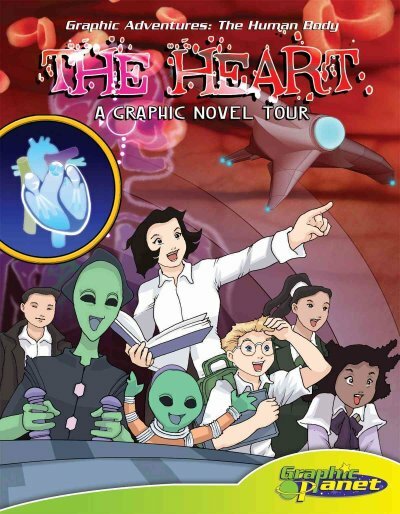 Head over to visit with Australian children's writer, Sally Murphy. 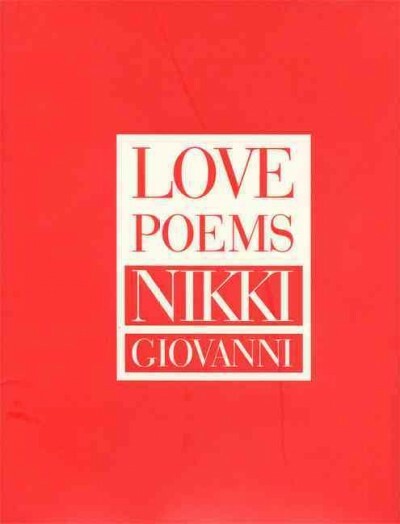 She's hosting this week's Round-Up of poetry links. 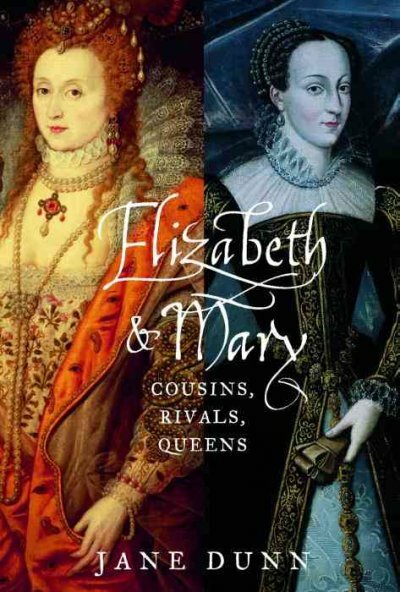 Contrary Mary was considered so contrary (she was claimed to have plotted the death of Queen Elizabeth I) that she was beheaded on this day in 1587! 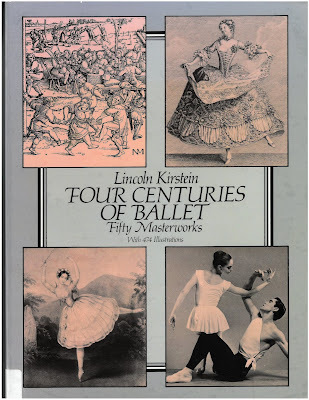 On this day in 1827, ballet was introduced to America by Mme. Francisque Hutin in a Bowery Theater performance that took place after Much Ado about Nothing. The audience was reportedly scandalized by Hutin's costume! And many of the ladies in the theater got up and left. There was much ado about perceived nakedness in the newspapers of the day! 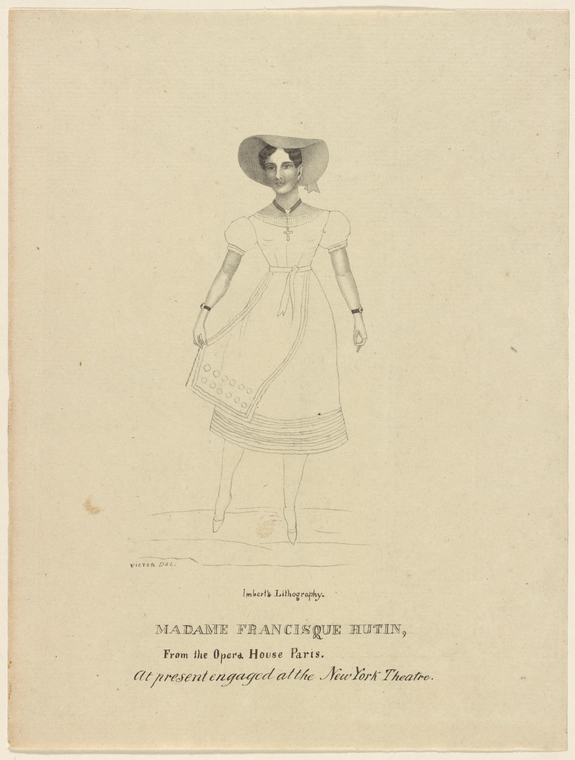 The picture below is from the same year, and is the only known depiction of Mme. Hutin. It is a typical ballet costume of the period. Image courtesy NYPL Digital Collections. 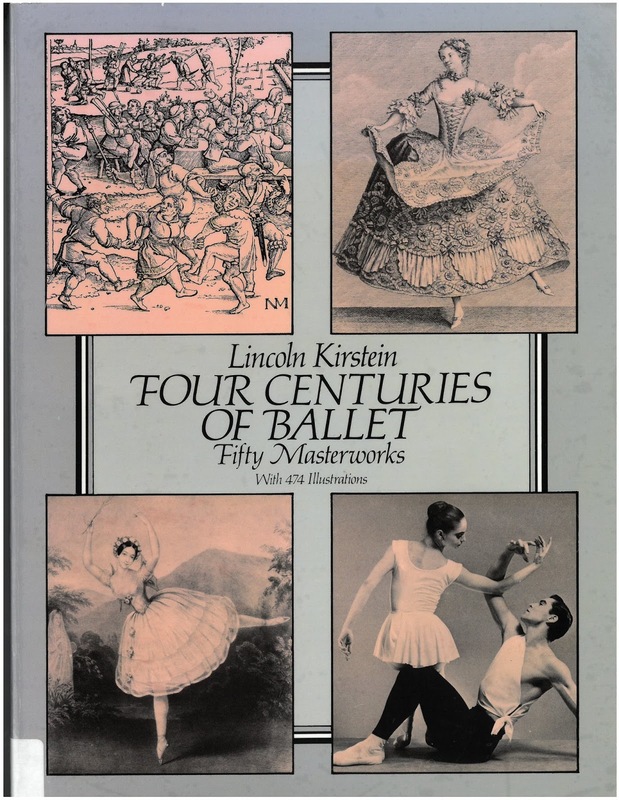 Lincoln Kirstein has outlined the history of ballet in Four Centuries of Ballet: Fifty Masterworks [792.809 KIR]. There are 474 illustrations in the book, including some from La Somnambule (The Sleepwalker) also from 1827, but performed in Paris. It is hard for us to imagine the uproar over "the public exposure of a naked female" that resulted when ballet was introduced to America, 191 years ago today. If you visit the Library this week you'll find our display case filled with locally made products--a small sampling of what you'll find at the Salem, NH Farmers' Market. The Farmers' Market provides local farms and independent businesses with the opportunity to display and sell their wares year round, instead of just during the planting/harvesting seasons. ...to increase visibility to not only help farmers and entrepreneurs but also help fill a growing consumer demand for fresh, healthy foods. When spring comes, the Salem, NH Farmer's Market will begin selling the fresh produce that everyone expects from a farmer's market. The produce is local--and so is the crime--when long-simmering tensions lead to murder following a festive dinner on Cam Flaherty's farm. It'll take a sleuth who knows the lay of the land to catch this killer. Don't even think about the snow forecasted for tomorrow! Did you hear the news that Tom Hanks will be portraying American cultural icon, Mr. Rogers? It will be a good while before the film, You Are My Friend, hits the big screen, but, if you enjoy bio-pics (films about the life of a real person), then there are plenty others to choose from as you wait. February 2 is associated with Groundhog's Day in the United States, but did you know the tradition of predicting the length of winter based upon an animal came over from Europe, and, that it dates back to Roman days? If a hedgehog emerged from hibernation and saw its shadow in the moonlight (the hedgehog is nocturnal), then there was the expectation that winter would take another six weeks to arrive. We just substituted a groundhog for the hedgehog. 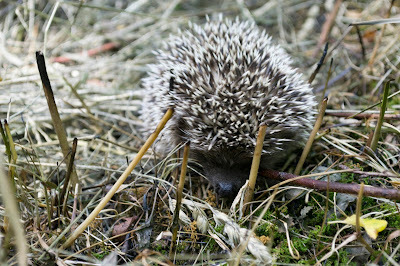 Irish poet, Paul Muldoon, writes of the creature in a poem titled, "Hedgehog." Read an interview with Muldoon here. Regrettably we don't have the book that contains "Hedgehog," Poems 1968-1998, but we do have Muldoon's Pulitizer Prize winning book of poetry, Moy Sand and Gravel, on our shelves [821 MUL]. 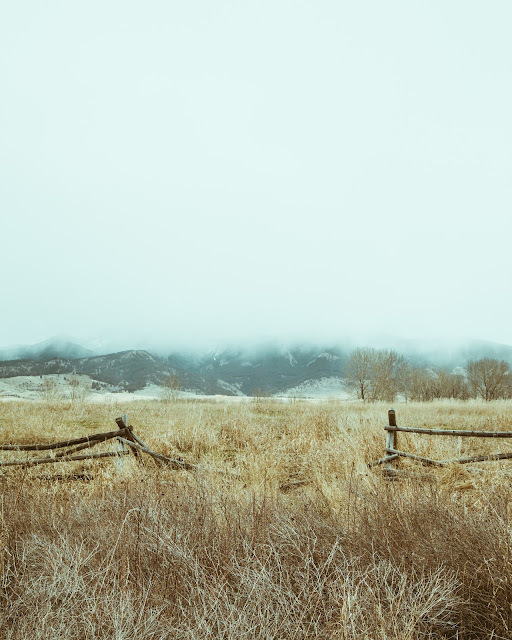 Please head over the Mainely Write for this week's round-up of poetry links.